Buy This Book + Get FREE BOOK. One Price TWO Books! Confidence has been my problem for many years. It took me a lot of time and missed opportunities, to realize that I NEED to do something about it. This book is my first one. It is a statement of my recent achievements. 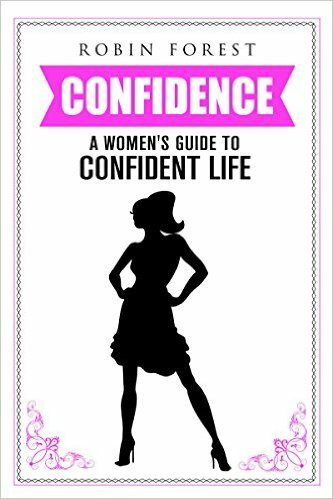 You’re about to discover how I manage to live confident, fearless and up to my full potential. About me – Who is Robin Forest? I am first of all stay-at-home mom. For a long time, I have been a blogger, copywriter and ghost-writer for established authors and well known web pages. Unappreciated, I decided to go my own way. Both books are well accepted, so I have a conformation that I am on the right path, which boost my creativity and the result is, that the third book is already on its way.